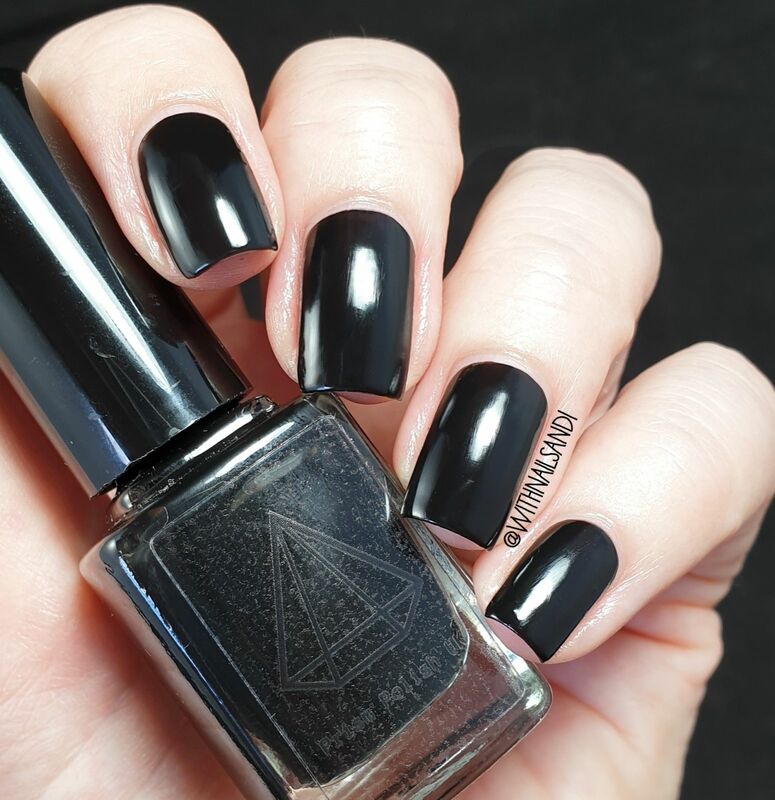 One coat wonder Vacuity is a true, opaque black creme. 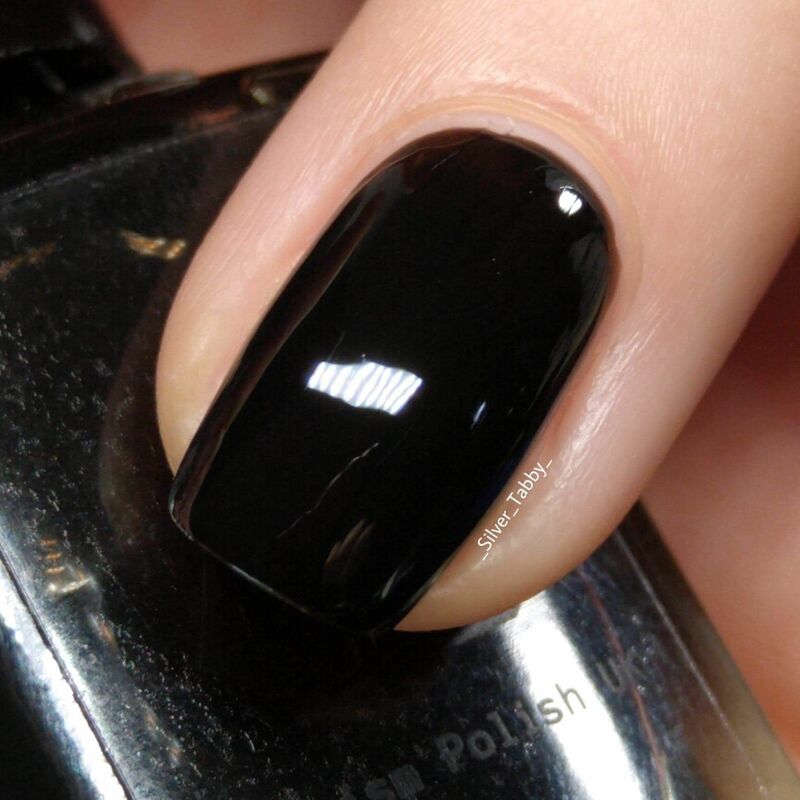 Perfect for use as an ‘undie’ for sparkly topper polishes or on its own for your darker moments! 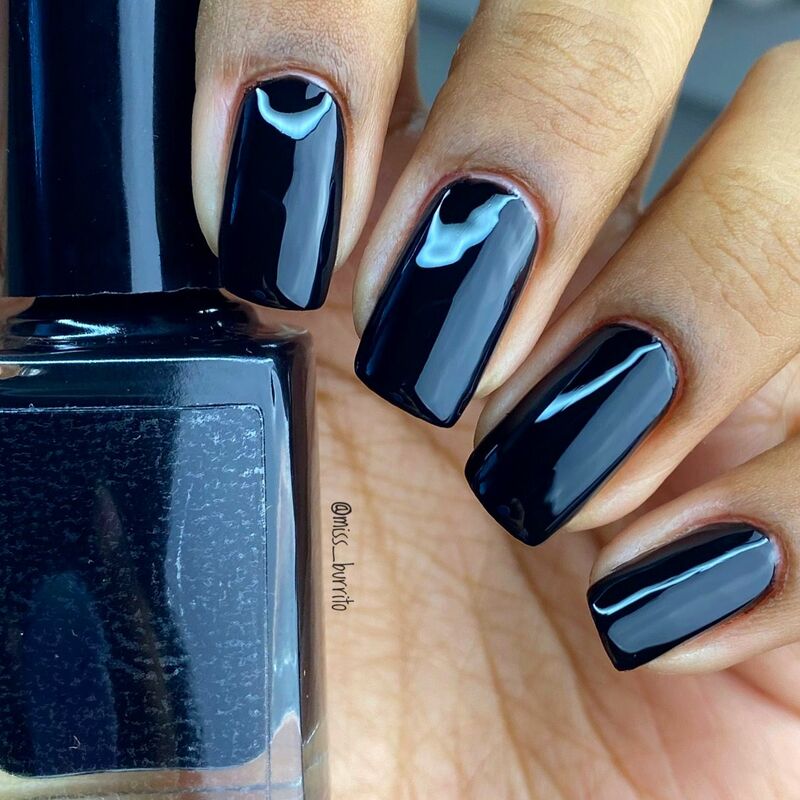 Glossy finish, opaque in one coat, but may benefit from two. 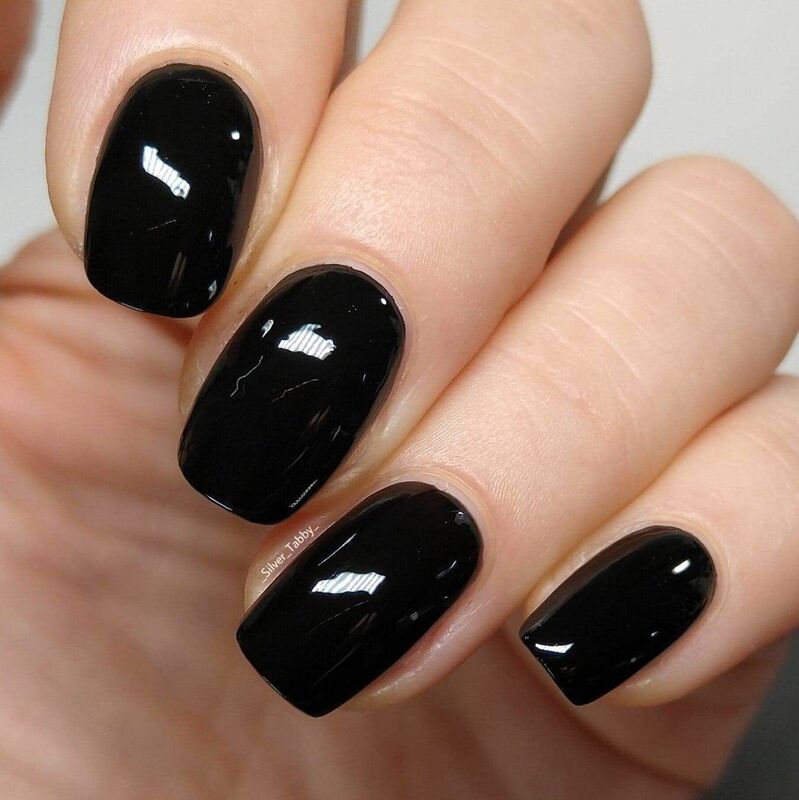 Applies opaque in one coat - but I gave it two for that extra plump and glossiness. Dried quickly and stayed on for a week. Great worn alone or under glitters. When it runs out I'll definitely buy another.